The beginning of 2016 was turbulent, but after the Wolf moon we can expect positive changes. This full, i.e. 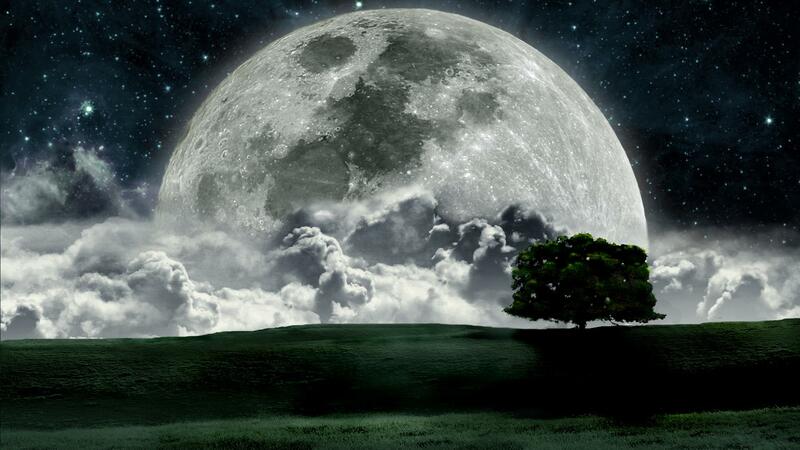 “wolf” moon will be a turning point for many. Finally, you will come to a decision in so far unsolvable situations and suddenly you will clarify what would be your next move. Another interesting thing is that the annual “Wolf Moon” will be in the sign of Leo, and he is a natural leader . Leo loves the entertainment and don’t like conservatism, which in turn implies, that the next period of time will be cheerful. Maybe you will contact again with someone from your past- some old friend, someone important to you person who you forgot lately, or you just want to forget your worries and have some fun. This after all is what Leo does best. On the other hand, the wolf is perhaps scary for someone, but in spiritualism, it is symbol of strong intuition and ability of self-knowledge. In the next period you will experience “self-discovery”. You will go deep in your mind and soul and will try to connect them both to work as a team and you will succeed. In late January and early February the true picture of your qualities will come out. 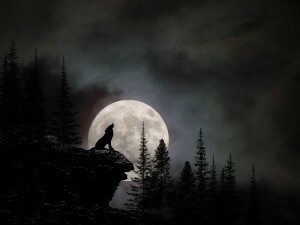 If you have any plans related to the beginning of a new job, or something new, the wolf moon is a great time to start with. In any case, this particular night is the best for entertainment this month, and some of you might want to investigate their wild side. The Day after the full moon, January 25, Mercury will cease to be retrograde, and this means that many things and wishes, that you unsuccessfully were trying to plan and execute, will finally fall into place and will be realized. Keep the good spirit, because we are at The Big Planet Parade and enjoy your personal Wolf Moon. 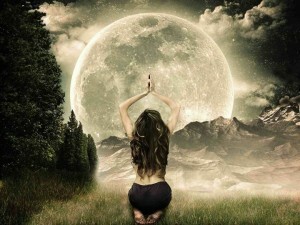 This full moon will be in my 1st house. I am so looking forward to moving forward in 2016 towards my life’s purpose. This read makes me every happy! I’m so excited for the positive changes awaiting! Exactly what i wanted to hear! Just confirmed all of my curiosities for the next moves i’ll be making in 2016.. Happy days! I am really excited to see all these new positive changes for all of us. This is the best news ever! Perfect timing I read this article knowing i am Leo i am excited whats my future coming ahead. I want to know about the beaver moon of November. It is my birth month.